Dropbox Business gives you the tools you need to keep data safe, while empowering your team to use the same file sync and share tool trusted by 500 million registered users. Dropbox gives you everything you need to do your most important job--keep your team's work safe. To protect data in transit between Dropbox apps and our servers, Dropbox uses Secure Sockets Layer (SSL) and Transport Layer Security (TLS) for data transfer, creating a secure tunnel protected by 128-bit or higher Advanced Encryption Standard (AES). Files at rest are encrypted using 256-bit AES. Dropbox Business complies with the most widely-accepted standards and regulations--like ISO 27001 and SOC 1, 2, and 3--with compliance measures geared to the specific needs of your business. Easily monitor Dropbox activity on your domain to prevent unauthorized access from personal accounts. Organize admins and groups and restrict access with intuitive sharing controls. Get full visibility and access to old versions of your documents and easily recover past iterations. View all your team folders from a single tab. This makes it easy to customize sharing policies to prevent mis-sharing of confidential materials. Device approvals and remote wipe help to ensure that your business's data only lives where it should. Dropbox Enterprise customers can work with third-party providers to leverage Enterprise Mobility Management. "Dropbox Business is a secure, simple, and reliable collaboration solution that helps us operate as an agile and dynamic organization." 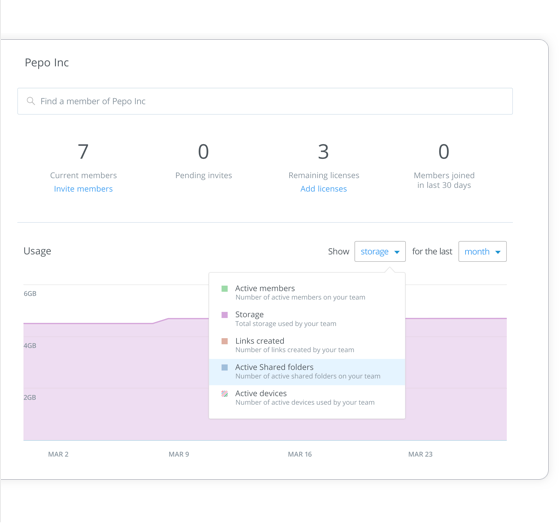 With visibility into data and usage, Dropbox empowers you to take action when you need to. Gain deep visibility with exportable logs of user-sharing activity, along with changes to passwords, logins, administrative actions, membership, linked devices, and apps. Sign in to team members' accounts and notify them when you need to troubleshoot or make changes on their behalf. Collaboration Take a tour of Dropbox's collaboration tools. 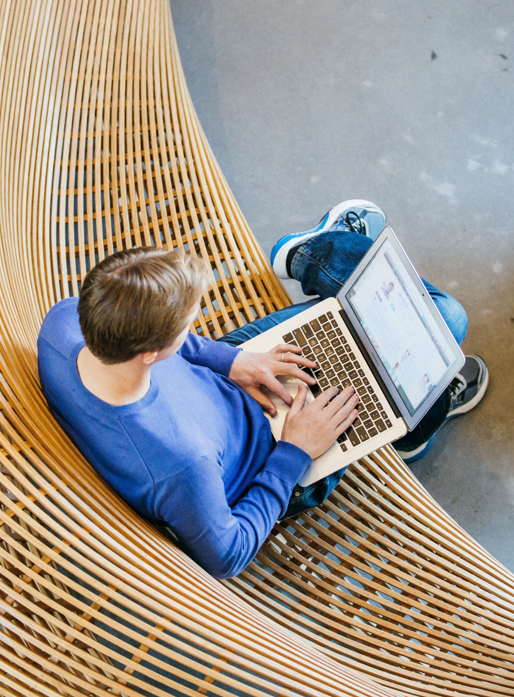 More than 400,000 teams trust Dropbox Business.